If you're wealthy enough, you can hire a financial or investment adviser. But what if you just need someone to help you along in your own financial planning? Then you need a financial coach. Similar to a fitness coach, they help improve the fitness of your finances by showing you better moves, teaching you how to execute them properly and then holding you accountable for getting it down. 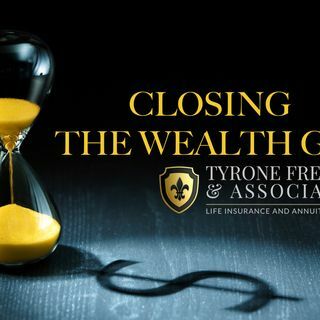 Listen to this week's episode of CLOSING THE WEALTH GAP to learn more of this new, low cost ... See More category of financial advise. Sort of like LEGAL ZOOM (but for finances).